Natural evolution and earthly processes has resulted in the most bizarre looking creatures. These weird and most creepy animals are in fact the most endangered species in the word. Here is a look at some of the most interesting animals in the world. One look at the saiga antelope and you think it is a science experiment gone wrong. Found in the Eurasian steppe, the saiga antelope is characterized by oversized, flexible nose structure called the proboscis. The Pakistani national animal, Markhor is one of the endangered animals in the world. This sizeable wild goat has outstanding spiral horns, up to 5 feet long. The markhor and 2500 other mature animals are in the list of the most endangered species. This south East Asia canine species resembles the fox and wolf. Decreasing amount of prey, habitat loss and competition from other canines has pushed them into the list of world’s endangered animals. Dholes are very social animals that tackle bigger prey such as antelopes, buffalos and tigers. This oceanic creature is found in the south East Asian waters. It resembles the Beluga whale. There little faces makes them hard to miss and believe their association with the killer whales. 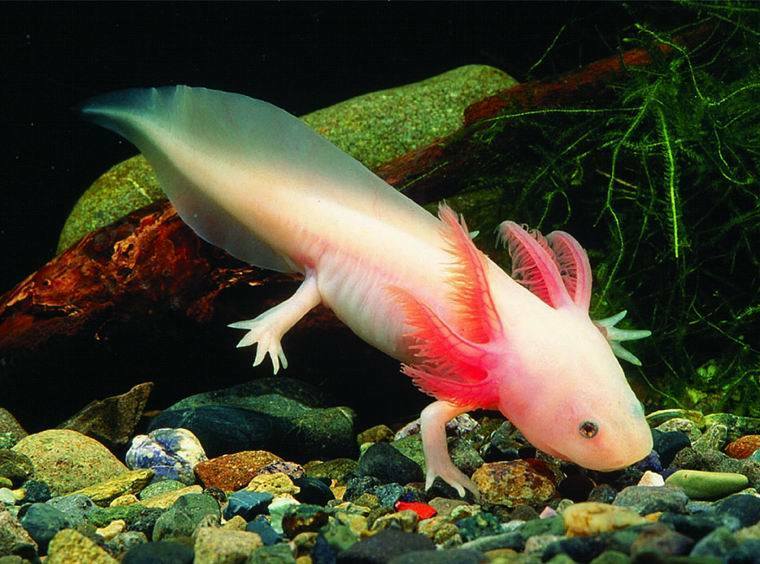 The adorable Mexican walking fish is seriously threatened by extinction like most rare endangered animals in the world. The pollution and destruction habitat is the major culprit in this case.one of the coolest things about this fish apart from their looks is their ability to regenerate most of their body parts.